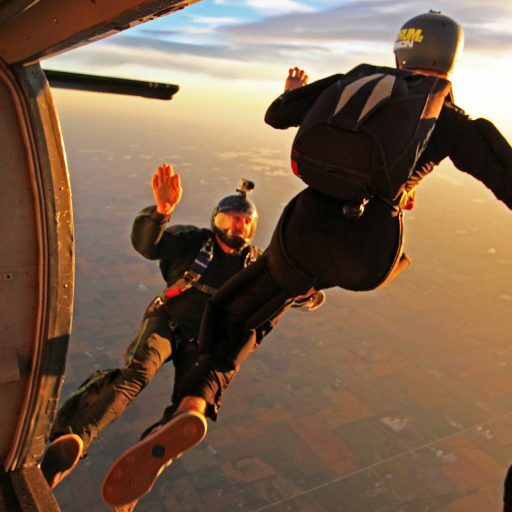 Want to bring your skydive home at the best price? 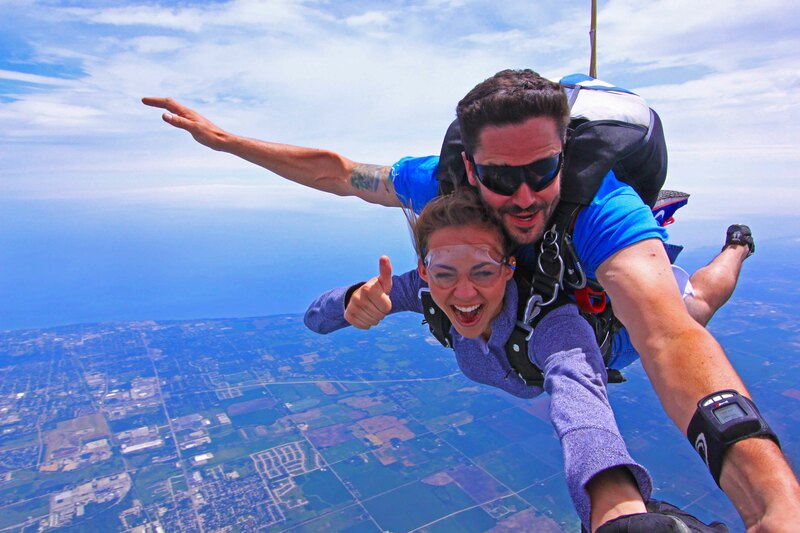 The Hand Cam Video option offers close-up video footage from a hand-mounted camera operated by your tandem instructor. Since the camera is mounted on your instructor’s hand, this option will allow you to take home footage from your canopy ride. These are shots an outside videographer will not be able to collect. This is a great cost effective alternative to the Premium or Extreme Packages. Includes 5-7 minutes of video footage edited and delivered to you online!